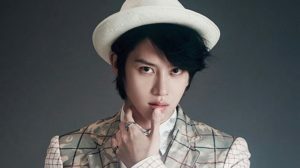 Kim Heechul, also known as Heechul, is a member of Super Junior. He is recognized as a pretty honest kind, and he continued his honesty by admitting to plastic surgery without trying to hide it. But, his plastic surgery didn’t make a big difference to his naturally good-looking face. Regardless, let’s look at his pictures from before and after plastic surgery! 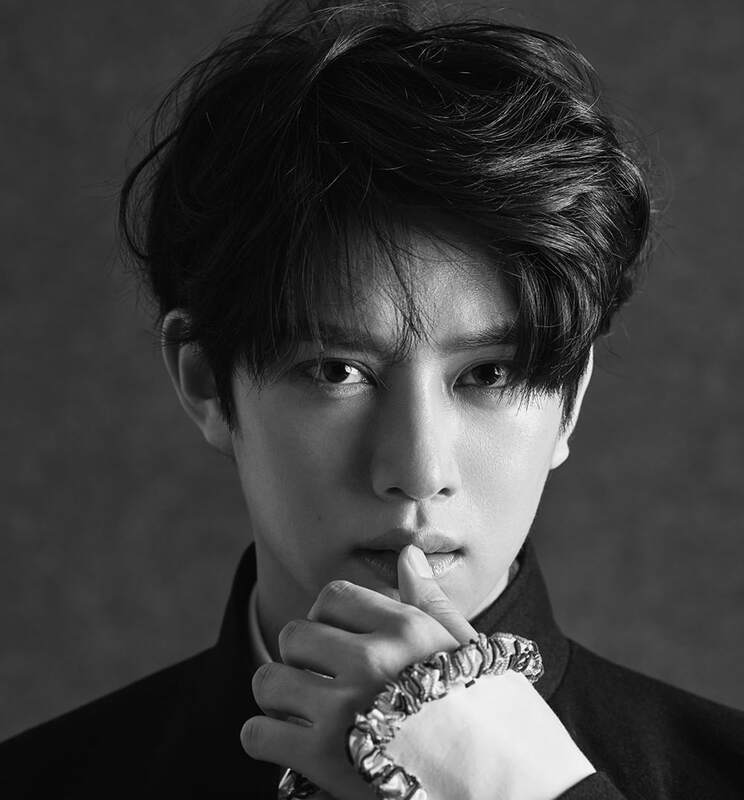 Before Heechul debuted with Super Junior, he debuted in 2005 as an actor. He played in a teen drama titled Sharp 2. Before he took part in SM Entertainment’s casting, he moved to Seoul with his friend after he found out that SM Entertainment was having open auditions. 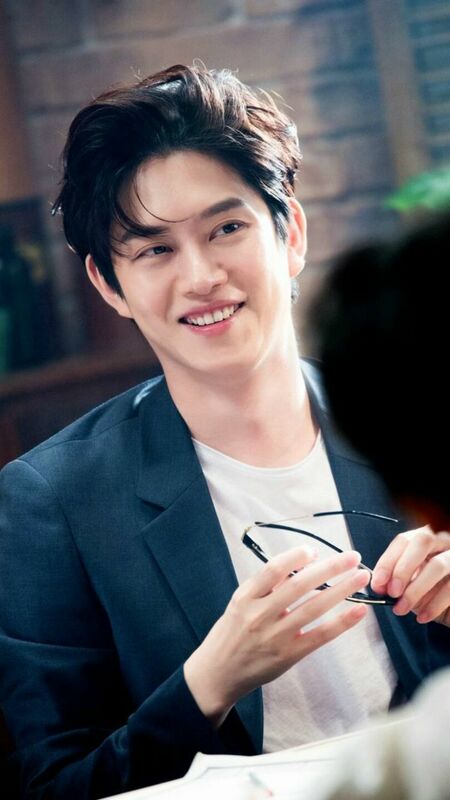 At first, Heechul almost failed the casting because he was too late, but fortunately, after the casting team took a look at his face, they changed their minds and let Heechul audition. 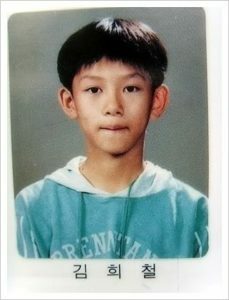 Before Heechul was famous, he already had a good looking face. 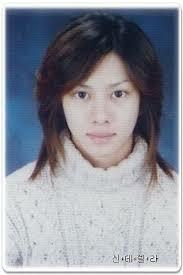 And, surprisingly, when most Korean idols denied that they went through plastic surgery, Heechul didn’t hide it. 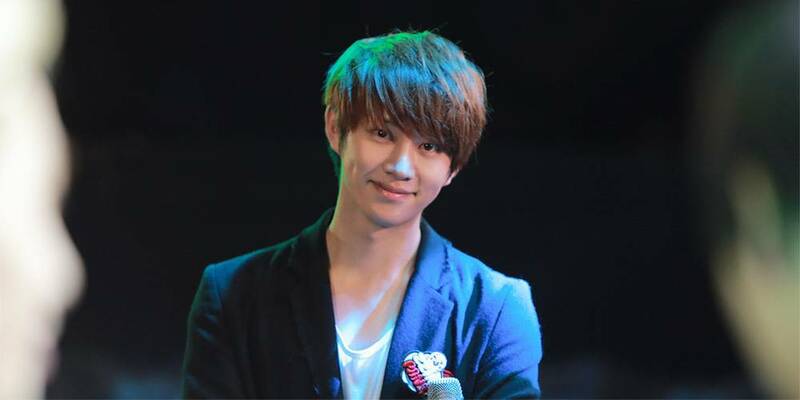 Easily, Heechul admitted that he underwent plastic surgery. Heechul revealed that he had a nose job. 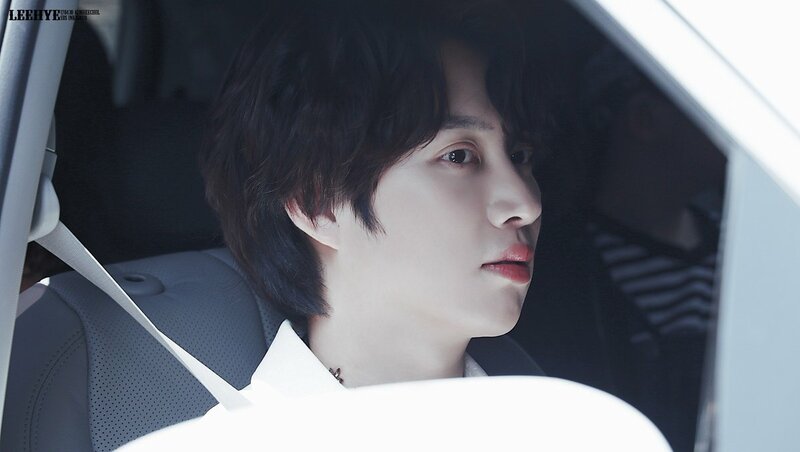 A few years ago, when he was working as a public service officer, Heechul had a traffic accident, and this led to him having plastic surgery because the accident caused damage to his nose. After the surgery, Heechul’s nose was flatter than before. The doctor who handled Heechul’s surgery said that Heechul’s nose became flatter on the bridge of his nose because that was where it broke. To have his nose like it was before, silicone would have to be injected. He didn’t want the injection, so he went with plastic surgery instead. 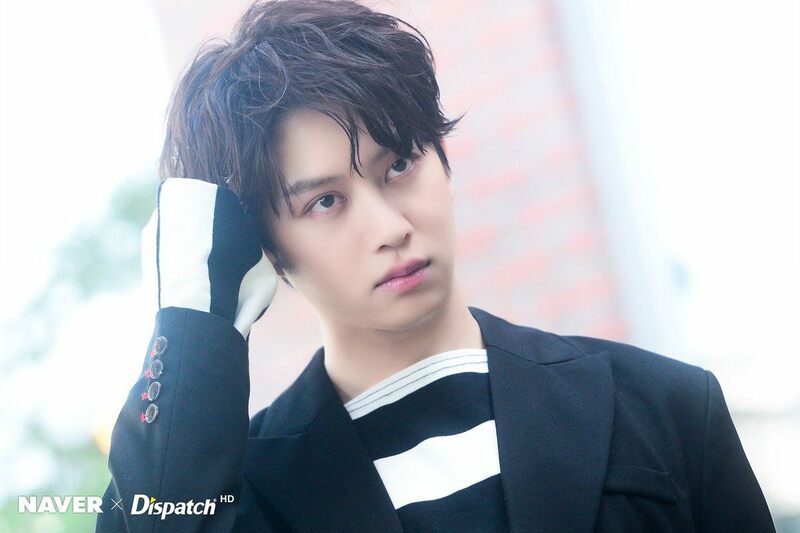 In addition, Heechul also had double eyelid surgery, but they seem so natural that it doesn’t make any difference. 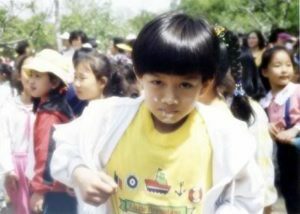 Let’s See Heechul’s Transformation Pictures! 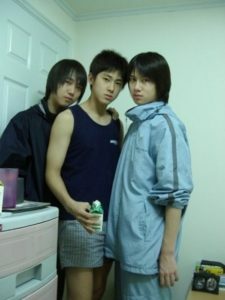 After talking about Heechul before debut, here we will provide you with his transformation pictures! Well, we must admit that with or without the plastic surgery, Heechul obviously had a really good shape to his face. Even when he was still a child, he had his own charm. What do you guys think? Look at Blackpink’s First Time Appearance on ‘Radio Star’!